It was another tough loss for Kentucky today as they fell to South Carolina 81-63. UK Hoops started off the game 6-of-13 from the field. An early three from No. 4 Maci Morris helped Kentucky come out strong in the first period. The score at the end of the first period was 19-18, with South Carolina holding a slight lead over the Cats. The second period found UK Hoops lacking in their offense. Kentucky started off the period 0-4 from the field, with five turnovers. The Gamecocks were able to score their biggest lead of the game on a 13-0 run. The Cats only scored 2-of-11 from the field and had eight turnovers in the second period. The score at halftime was 38-26. South Carolina scored 29 points in the third period, including 11 from the free throw line. Kentucky just wasn’t able to stop the Gamecocks, who were scoring 54% from the field and had hit 5 threes by the end of the third period. The score at the end of the third period was 67-44. In the fourth period, UK Hoops hit a season high of 18 turnovers. The Cats were shooting 36%, their worst field goal percentage in a game since their game on January 15 against Vanderbilt. But, it wasn’t all bad news for Kentucky: Morris hit a career-high 35 points. The final score was 81-63. UK Hoops will play the University of Mississippi at Mississippi on Thursday, February 22, at 8:30 pm. 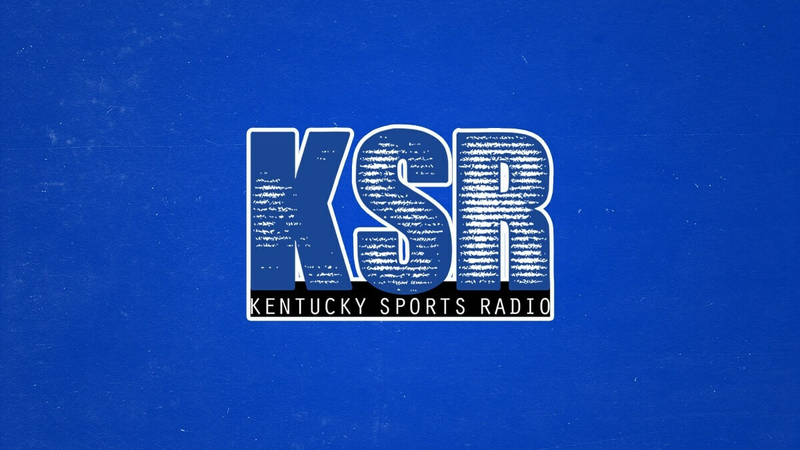 Kentucky will be back at Memorial Coliseum to take on Mississippi State University on Sunday, February 25 at noon.